A researcher from Semmle discovered multiple security flaws in the XNU kernel of Apple operating systems. Since all Apple operating systems running across different devices share the same kernel, the vulnerabilities had a serious impact. In fact, the researcher Kevin Backhouse has demonstrated one such vulnerability to impact MacOS and iOS in the same way. Fortunately, Apple has already patched these XNU kernel vulnerabilities in the iOS 12 and MacOS updates. 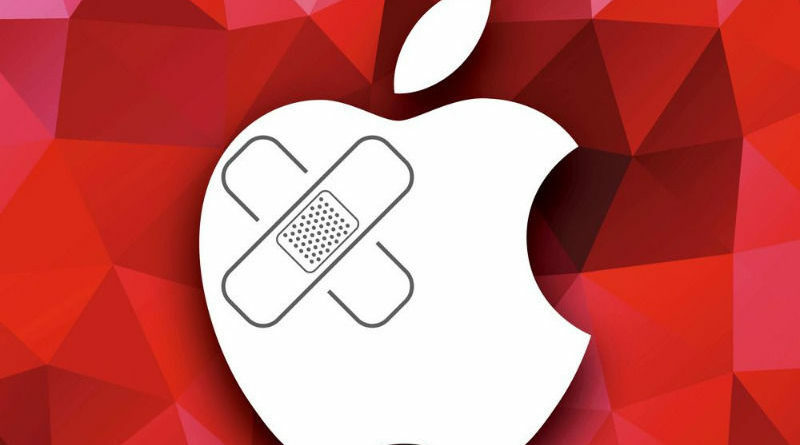 Reportedly, Kevin Backhouse discovered a critical bug that could crash multiple Apple devices upon exploit. According to Backhouse, he discovered a heap buffer overflow vulnerability (CVE-2018-4407) in the XNU OS kernel that affected MacOS and iOS. Hence, the bug could allegedly affect Macbooks, iPhones, and iPads alike. He has shared the below video demonstrating the exploit. After triggering the bug, an attacker could crash the device or force reboot. Besides, according to the researcher, an attacker could even remotely elicit this vulnerability. Hence, it may lead to the remote execution of arbitrary codes as well. The researcher has also given a POC for these vulnerabilities alongside demonstrating the exploit in this video. The ICMP packet-handling flaw (CVE-2018-4407) allegedly affected the devices running on iOS 11 and earlier versions, Apple macOS High Sierra versions up to 10.13.6, and Apple macOS Sierra versions up to 10.12.6. Apple has patched the flaw in the September updates of iOS 12, macOS Mojave 10.14. Whereas, for the other NFS vulnerabilities, the affected operating system includes macOS versions 10.13.5 and earlier. Apple patched the flaws with the macOS version 10.13.6 update in July. However, Apple preferred not to disclose the vulnerabilities until November. 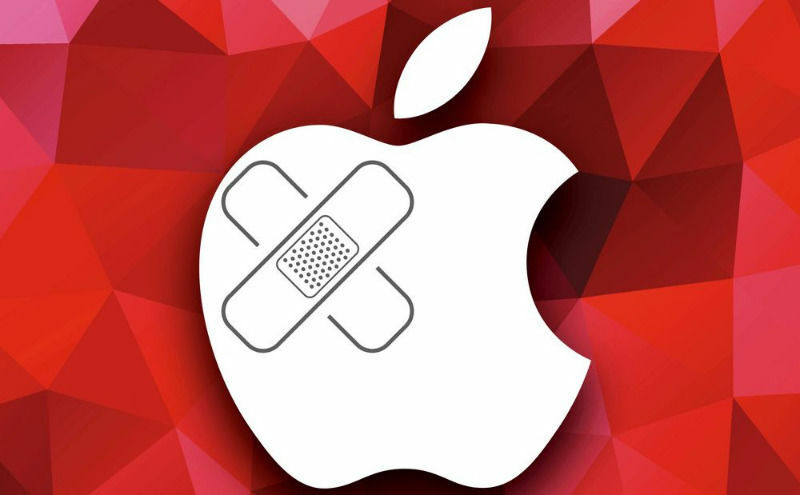 Make sure you upgrade to the latest versions to protect your Apple devices from these XNU kernel vulnerabilities.